The Princeton Brass Cremation Urn is beautiful solid brass urn with a timeless classic style. The Princeton is available as a large urn and a keepsake urn. They are ordered separately and are not sold as a set. The Large urn can be engraved for an additional fee. 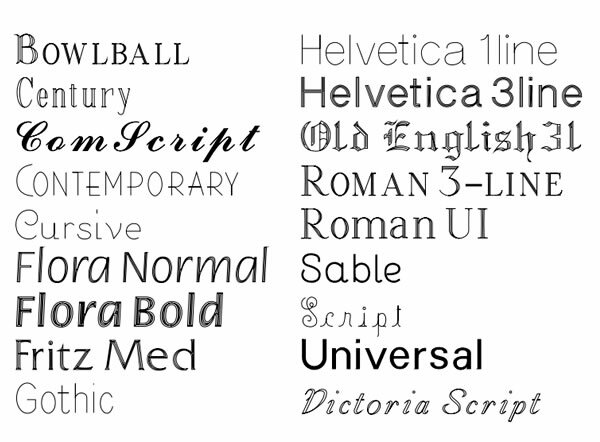 Please click on the detailed image to view the font styles and then write your font selection in the space provided. You also have the option of no fill color (engraving will be very readable but subtle) or black fill color (engraving will be more prominent). See examples by clicking on the small engraving photos beneath the large photo of the urn. Please limit engraving to no more than about 30-34 characters per line. An engraving proof will be emailed for your approval prior to the urn being engraved and shipped. Only one proof will be sent without charge; additional proofs will be $15 each. Please allow one business day after the proof is approved before urn ships.